Spotted by Daniel Franck at the age of 8 years old in an international internship, Julie Schepens joined the Opéra de Paris school one year later under the direction of Claude Bessy in 1990. Julie was invited by the Bolshoi, along with other students of the Opéra de Paris school, to dance in Sleeping Beauty in 1991. She was also a finalist in the international competition of young soloists in 1994 and was awarded numerous awards and scholarships from a prestigious jury composed of names such as Piotr Nardelli, Tania Bari, Anne Theresa de Keersmaeker and Marie-Claude Pietragala. 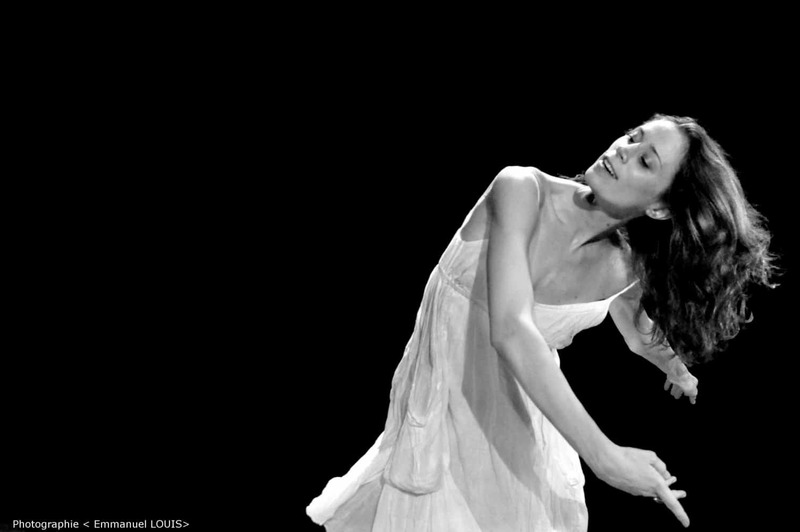 Julie Schepens qualified to be a teacher in 2000 and now teaches ballet as well as floor barre in several conservatories of Paris (from 2005 to 2009). She also prepares her students to enter highly praised and renowned dance academies. Professional dancer and choreographer, she also participates in the dance festival « les Printemps de la Danse en Sancy-Artense ». Floor barre exercises are built to bring to anyone of any age and any level; dancer, ballet dancer, jazz, contemporary or otherwise; a comprehensive work on the body. Throughout the year, Julie varies her barre exercises set to music to work on rhythmics, coordination, memory, and all the basic techniques and placements related to ballet. Her floor barre exercises are meant to strengthen and re-enforce the muscle work. It helps to understand and work more in depth some dance moves and bring fluidity in the movement. Julie is a qualified professor of classical dance & floor barre exercises. Even though she is very demanding on the basic technique and placement, Julie has a rather neoclassical style. She does not hesitate to use more contemporary music in her classes in order to have an open mind and movement. Isn’t Ballet the mother of all dances! Julie uses her experience and her training as a ballet student and dancer, as well as faults and problems she sees in her dance classes in order to build her floor exercises in order to help students understand and work movements and techniques.